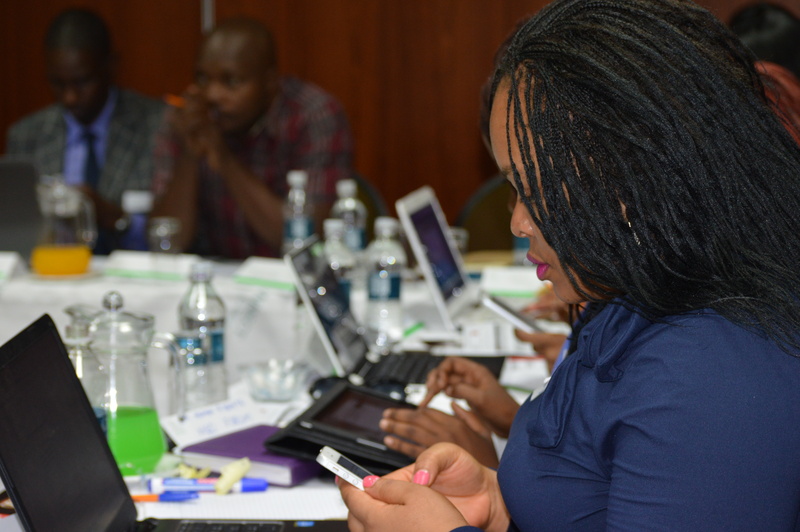 Hivos Southern Africa has urged civil society organizations (CSOs) to integrate social media into their communications matrix as this provides a valuable opportunity for them to reach their communications goals and new audiences more efficiently. While media polarisation in Zimbabwe has been a contentious issue over the years, so many gains have been brought by increased access to internet. Globally, the convergence of media platforms with technology has enabled media players to distribute their content – news, information, data, photos, audio and videos – to far larger audiences around the world. Social media has become an alternative platform where people can freely express themselves on matters affecting them on a daily basis. Speaking at a Social Media for Human Rights Training recently in Harare, Hivos Southern Africa communications officer, Masimba Biriwasha, said many CSOs are sitting on tonnes of purposeful content that can spark positive change within various communities if shared strategically across social platforms. “The internet is under utilised by many CSOs sitting on tonnes of information that can empower many people once accessible. More often than not CSOs tend to treat social media as a separate entity from their overall communication processes. As a result, knee jerk approaches have been employed in the management of social media characterized by rapid fire social media posts during workshops to the detriment of audience engagement. Against this background, it is imperative for CSOs to integrate Social Media into Communications Matrix and create content that can be packaged into digestible bits,” Biriwasha said. Biriwasha reiterated the need for CSOs Board Members and Secretariats to invest in social media. “CSOs tend to expect quick returns to social media; there is little appreciation that engagement is a long term investment that requires forward planning, monitoring and evaluation and in some cases investing in advertising dollars. Communication is a two way dynamic and it takes a lot of work to keep an audience engaged which is why Board members and secretariats in CSOs need to have a shared appreciation of importance of social media ,” Biriwasha said. Biriwasha also indicated that over 70 per cent of the fast urbanizing population in Africa , the majority are under 30 and the first thing they want is a phone and the next is information. 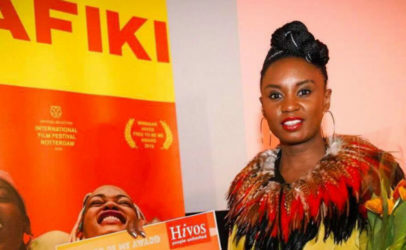 In addition, Africa’s youth are getting connected on social media networks far beyond their immediate communities, creating new outlets for music, TV, fashion and social comment. 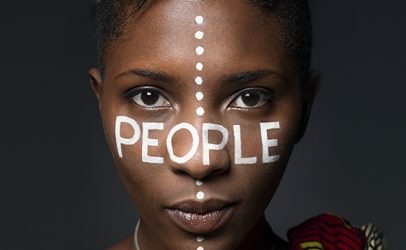 Civil Society is made up of citizens and people from different parts of the country and are organized into constituencies, associations and groups to make their voices heard. CSOs bring a broad range of opinions to the marketplace of ideas and are considered critical to a vibrant, well-functioning democracy. 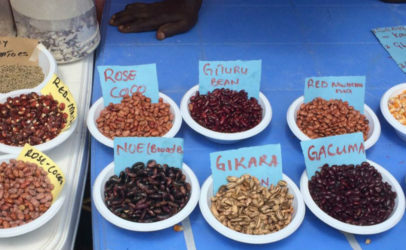 CSOs play a critical role in society given their technical expertise, their proximity to and representation of the hungry and poor, and their increasing presence in the field. Hivos Southern Africa Regional Director, Tanja Lubbers, urged CSOs to embrace social media for development and take into cognizant the dark side of Social Media particularly fake news. The training also addressed Social Media Tools for Amplification and Efficiency, Digital Security, social media calendaring as a tool to manage content and content creation apps. Running under the hashtag #socialmedia4rightszw , the workshop managed to engage close to 2 million people online and trended on that day.